The Alien: Covenant Red Band Trailer is Here! Following many photo teases this week, 20th Century Fox has unleashed the Alien: Covenant Red Band trailer! You can view the photos in the gallery underneath. 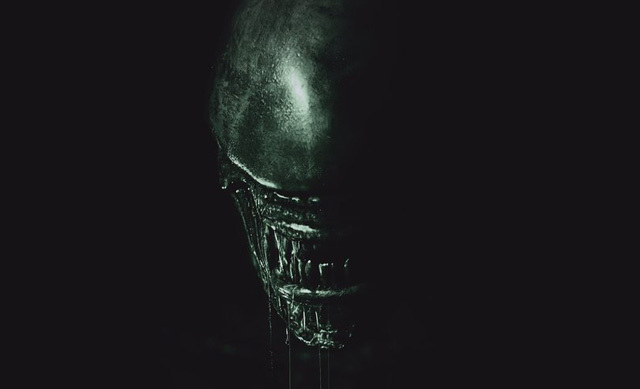 Let us know what you think about the Alien: Covenant Red Band trailer in the comments!